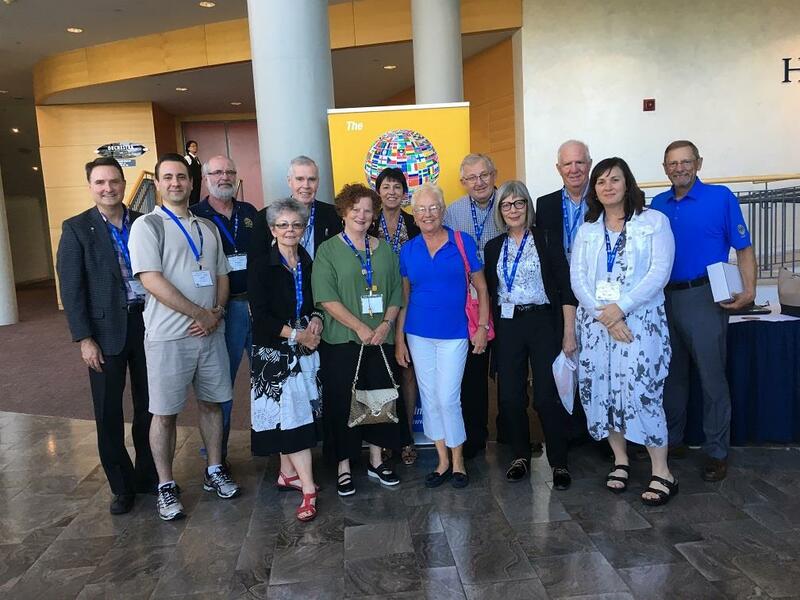 Club Members enjoy the District Conference - On Saturday September 23rd, District 7080 held a conference at the Mississauga Living Arts Centre. The theme was "Peace Through Music". We had great participation from our club and feedback was very positive.